ITALY'S STUDIO MAGAZINE PROFILES NIGERIAN ENTREPRENEUR, CHUDE JIDEONWO AS "THE POSTER BOY OF NIGERIA"
Italy's Studio magazine, in its latest print issue, has profiled the managing partner of RED, Chude Jideonwo; christening him 'The Poster Boy of Nigeria'. 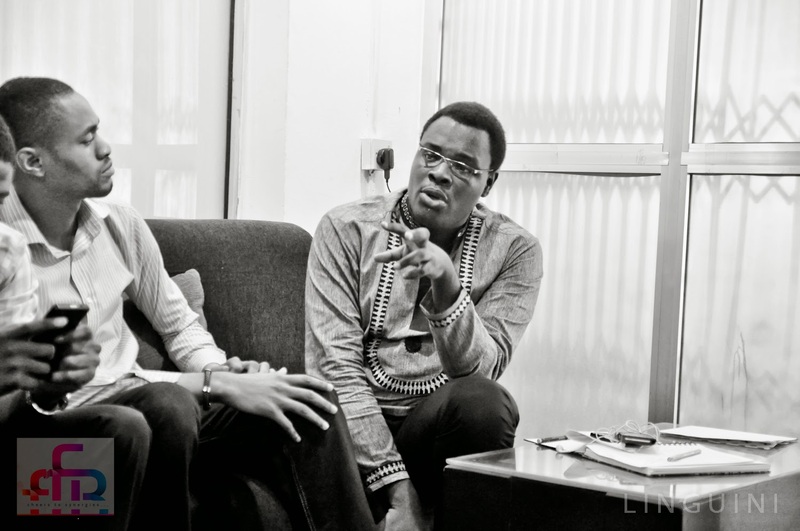 The story appears in the magazine's 'Cool Nigeria' issue released this week. In his interview with international journalist, Anna Momigliano; Chude, who is 28, speaks about the inspiration behind Africa's leading youth event, The Future Awards Africa and building an innovative business with brands across print, television and online - including Y! Magazine, Y! TV, YNaija.com, teenYNaija.com, and YNaija2015.com. He also shares his views on youth, the idea of 'Africa Rising' and his stand on the anti-modern elements that are still heavily present in Nigeria. "Something is beginning to work these days," says Chude Jideonwo about the new possibilities with Nigeria - across business, technology and the prospects of social change. 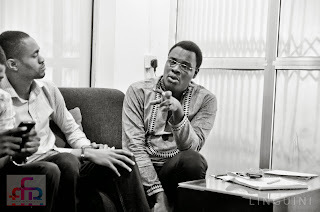 Also featured are co-founder of Jumia, Tunde Kehinde and international publisher, Uzoamaka Maduka. 30 "best entrepreneurs" under 30, Chude Jideonwo's career is centred around the media - media content, media and communication, and media for development. 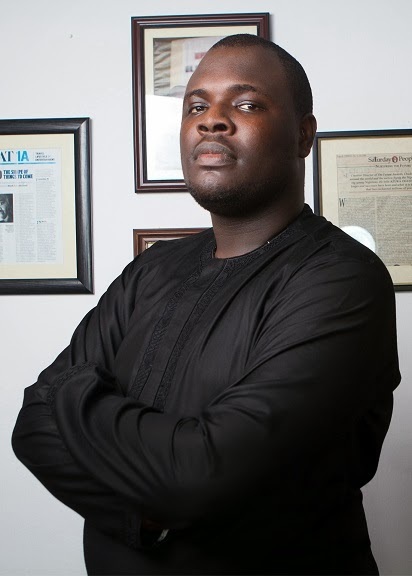 The editor-in-chief of Y!/YNaija.com and director of The Future Awards Africa; in 2010, he founded EnoughisEnough Nigeria, which has become the country's foremost good governance group for young Nigerians. A lawyer and award-winning journalist, he has a Master's Degree in Media and Communication from the Pan-African University. He is Managing Partner of RED, and sits on the boards of the Oando Foundation and Micosoft4Afrika. Red Media Africa is a PR & Communication firm under the parent company, RED. An innovative media group focused on Africa, RED's vision is to excite and empower an evolving generation through the media's limitless possibilities. Built across tools and platforms, its Communication Division holds Red Media, Red Marketing, YouthConnect and Red Media-SME Support; and its Content Division holds the Y! brands, including Y! TV, Y! TV, Y! Magazine, YNaija.com, Teen Y!,TeenYNaija.com, Y! 2015, YNaija2015.com and the Y! Annual Black Ball/Y! 100 Most Influential List. It also anchors a development firm, The Future Project, which presents Africa's leading youth platform, The Future Awards Africa, and other projects including the Nigeria Symposium for Young & Emerging Leaders and The Future Enterprise Support Scheme.